See the best of Mesa Verde in our action-packed two day itinerary. Buy tickets in advance at recreation.gov for the Balcony House Sunrise or Earlybird Tour. These early tours will let you experience one of Mesa Verde’s most adventurous cliff dwellings before the heat of the day. On this tour, you’ll climb with a ranger up exposed ladders and through narrow tunnels to explore Balcony House, an Ancestral Puebloan compound on the side of a cliff. Sound like a little more adventure than you’re up for? Be at the Mesa Verde Visitor and Research Center when it opens at 7:30 a.m. to get same-day tickets to the more moderate Cliff Palace tour. While you still have to climb exposed ladders, they are shorter and there is no crawling through tight tunnels involved! Tickets are $5 each. Tip: If you’re driving from out of the park, allow yourself an hour to get from the entrance to the Balcony House parking lot, as the roads are steep and windy and the speed limit is low. After finishing your Balcony House tour, drive Mesa Top Loop Road. You’ll pass 12 archaeological sites on this six-mile loop, including surface sites and the best views of Cliff Palace in the park. Give yourself plenty of time, as you’ll be stopping often to get out and admire the views. After spending the morning exploring Mesa Verde, you’re bound to be ready to cool off! Head to the Chapin Mesa Archeological Museum to learn more about the Ancestral Puebloans that called Mesa Verde home in the 1200s. The museum is home to impressive dioramas, artifacts, a gift shop and an informative movie. Attend a nightly free campfire program led by a ranger. These programs have been teaching visitors about the history of the park since 1907 at the Morefield Amphitheater. Check the most up-to-date schedule at the museum. Hike the 2.4-mile Petroglyph Trail and see the only petroglyphs in the park. Start early to avoid the heat and keep an eye out for wildlife such as coyotes, black bears, turkey vultures, jackrabbits and wild horses, which are actually an invasive species! On this .75-mile loop, you’ll realize that Mesa Verde is much more than just cliff dwellings. The Ancestral Puebloans lived in villages on the top of the mesa before moving down into the cliffs. The loop will take you past the Far View House, four other villages and a dry reservoir. Park Point is the highest elevation point in the park at 8,572 ft. Evidence of fire is obvious as you drive through the park. Stop by the Park Point Fire Lookout to get a feel for what watching this special park for fires must’ve been like. Originally built in 1939 and remodeled in 2009, the fire tower also is the highest point in the park. As you leave the park, stop in Cortez at the Burger Boy Drive In (www.burgerboydrivein.com) and go back in time again, though a little closer to present day this time! Park your car and give your order to your carhop and then sit back, enjoy your air-conditioning and scroll through your pictures of Mesa Verde as you wait for an old-fashioned brown bag meal of a burger, fries and a milkshake. Not ready to head home quite yet? Continue your trip at one of Colorado’s other amazing national parks. Mikaela is a staff writer for National Park Trips Media. Her passion is to inspire others to get out and experience life. She spends most of her free-time outside hiking, skiing, climbing, taking photos, camping, snowshoeing, doing yoga – you name it! When she’s not outside, you can find her exploring hipster coffee shops or on the hunt for Denver’s best mac n’ cheese. Explore ruins abandoned 200 years before Christopher Columbus set foot in the “new world” plus 9 more fun activities. 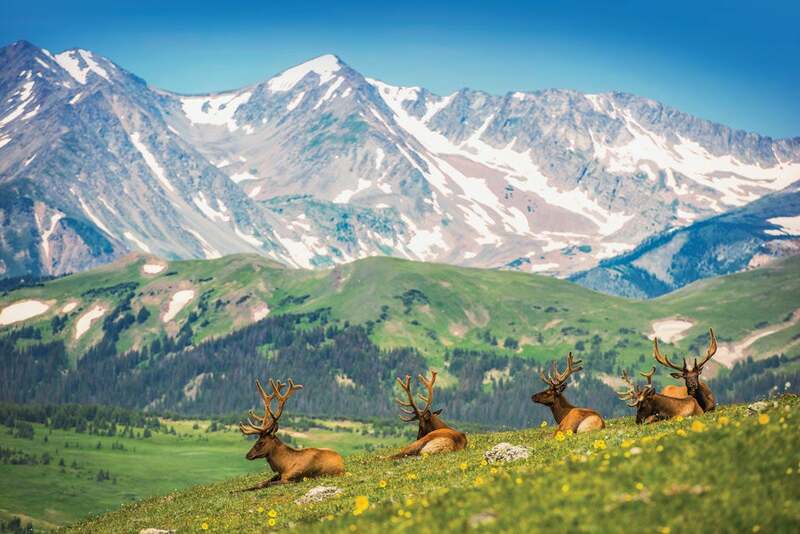 From a thriving restaurant scene to rare opportunities to learn about our nation’s ancient history, Cortez, Mancos and Dolores offer more than just uncrowded trails in one of Colorado’s most undiscovered corners. Here are the top 7 things to do in Mesa Verde country. Make your time in the park count with our detailed itinerary! This other-worldly park boasts the tallest sand dunes in North America. With its striking black sheer cliffs, some might argue that the Black Canyon may be even more impressive than the Grand Canyon. Discover for yourself. 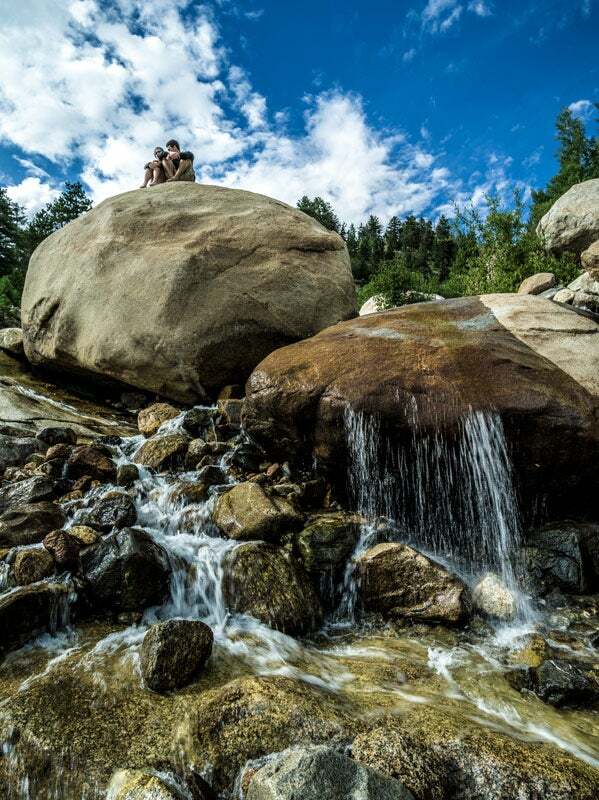 The park and the Estes Park and Grand Lake areas are a Things to Do Mecca! Here are our top picks including hiking, horseback riding and scenic drives. Download the official map to find your way around Mesa Verde National Park in Southwest Colorado including park roads, trails, visitor centers, and ruin attractions. Twelve miles from Mesa Verde, this national monument often falls off travelers' radar screens, making it a fantastic place to discover solitude and ancient history.